The Churubusco Public Library is a wonderful place with a friendly staff, and a variety of useful resources. People of all ages visit our library to use our computers, view our movie selection, and to check out books both fiction and non-fiction. Not only does the CPL carry a fantastic collection of books and movies, but also a variety of magazines, audio books, and CDs. The library also offers an assortment of programs for both adults and children. We welcome you to stop by, browse, and get involved at the library! The Churubusco Public Library provides a variety of resources for interest, information, and enlightenment of all people of the taxing district. Materials shall not be excluded because of origin, background, or views of those contributing to their creation. The mission of the Churubusco Public Library is to serve all people; service shall not be denied because of origin, age, background, or view. ﻿﻿﻿Visit our online catalog, reserve books, renew books, and see what you have checked out. Note: You will not be able to renew books that are overdue or on reserve. You can also call, email, or visit the library to renew books. ﻿﻿﻿The Churubusco Public Library has eBooks available for checkout! Click here for more information on how to borrow and read them. See the Magic Wall link below to access them. 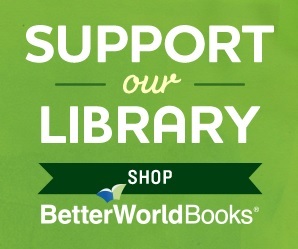 ﻿﻿Support the Library with a fun t-shirt today! Shirts are $10/each. 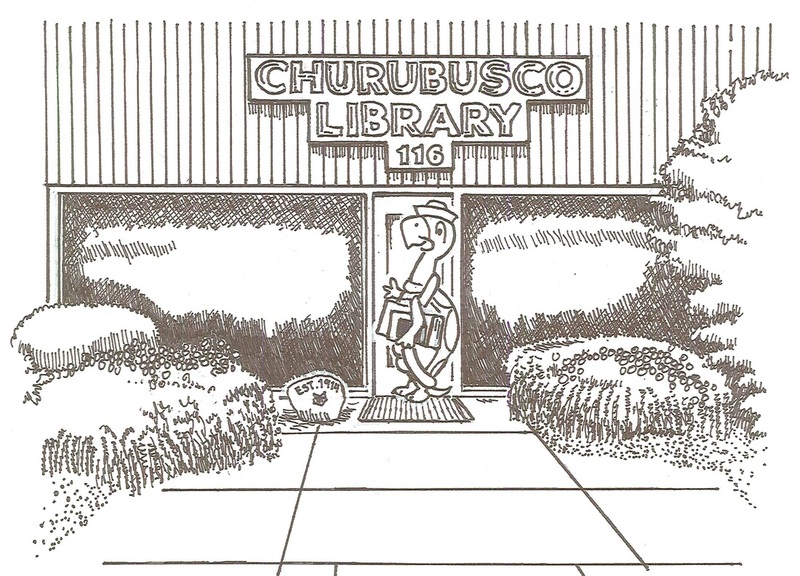 Support the Churubusco Public Library with a tax-deductible donation!